Drs Friedman and Higgins have made a valuable contribution to pediatric cardiology and cardiology in general by acquainting and updating us with various cardiovascular and imaging techniques. This is a multiauthored textbook that has been carefully edited and reads very well. 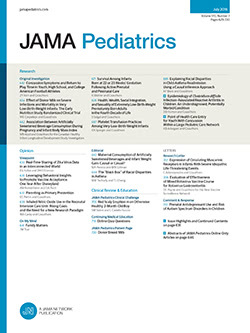 As stated, the aims of the volume were to "review the latest experiences and refinements in the more familiar imaging modalities, and to examine the capability and potential of the nascent imaging techniques for the diagnosis of heart disease in children." In my opinion, that goal was nicely achieved.